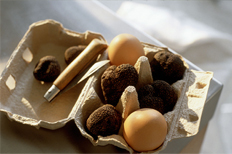 The Périgord region is reputed for having the oldest production history and the highest-quality black truffles. The largest truffle market in France is at Richerenches in Vaucluse. 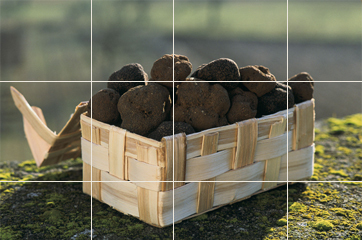 Truffles available on Truffes.com come exclusively from the Périgord region in France. they are subterranean and grow underneath the soil’s surface, which makes them harder to gather than other types of mushrooms that grow above the ground. 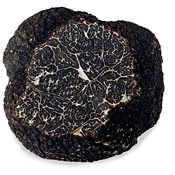 Black truffle season in the Northern Hemisphere is from December to March, peaking in January and February. The hunt in the silent forest, during cold, winter mornings, contributes to the mystique of this elusive mushroom. Humans have always needed animals to detect the location of truffles; searching for truffles is as challenging, as finding them is rewarding.